Watch the video recorded LIVE at the breakfast sponsored by White-Wilson Medical Center (www.White-Wilson.com). 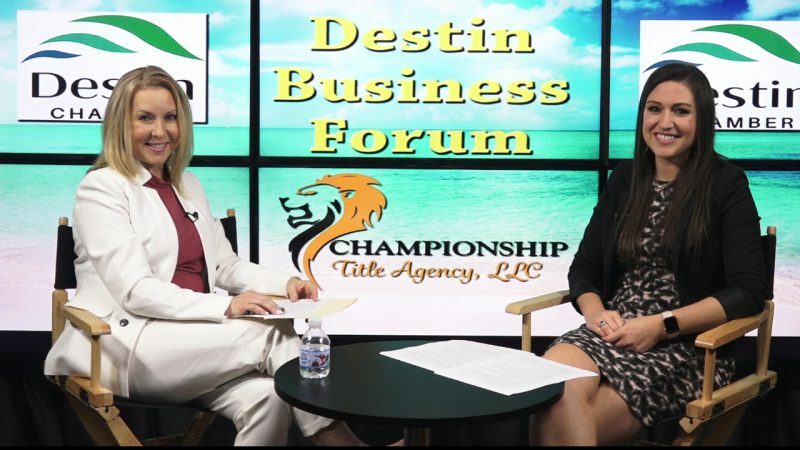 Watch and learn about what’s happening around Fort Walton Beach, Florida. 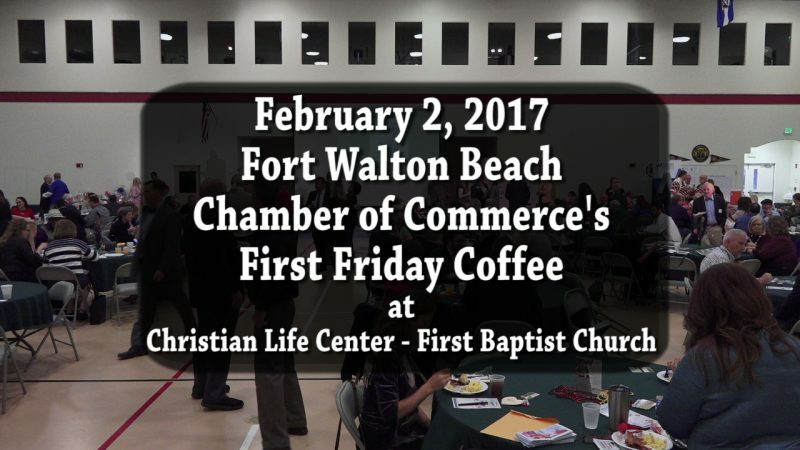 Watch the Replay of the Fort Walton Beach Chamber of Commerce’s First Friday Coffee from February 3, 2017. Learn about events and special programs happening within this community on the Emerald Coast of Florida. This breakfast was sponsored by Warren Averrett (www.WarrenAverett.com).